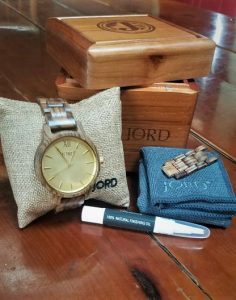 *Thank you to JORD Wood Watches for sponsoring this post. All opinions are my own. When we think of accessorizing our outfits we tend to think of purses, necklaces, scarves, earrings, or bracelets. We rarely think about watches. The simple and practical accessory tends to get overlooked because of all the digital clocks on our phones and laptops. 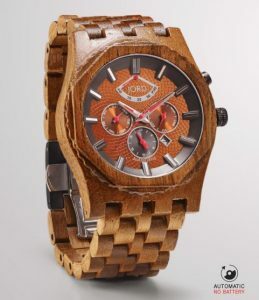 But, having a watch is an important and fashionable part of building a well-rounded wardrobe. 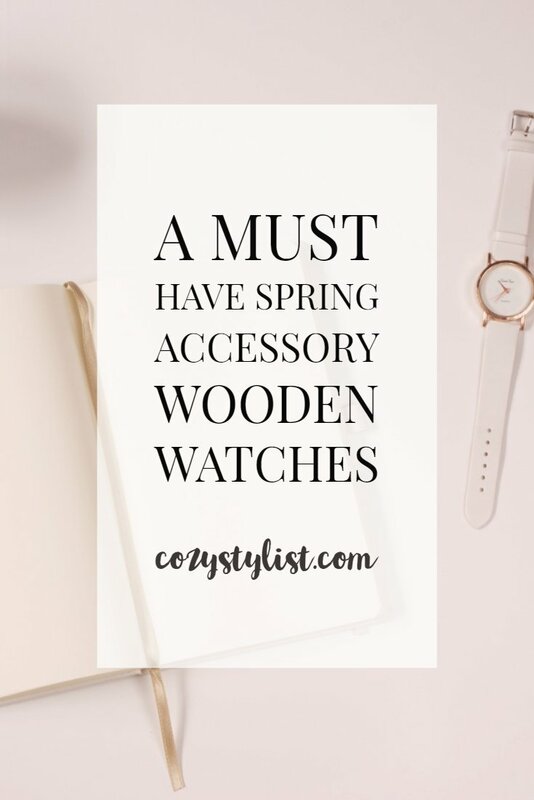 As you are building your wardrobe it is important to focus on accessory pieces that will stay stylish year after year and are good enough quality to do so. 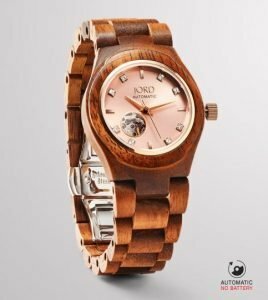 Fashion trends come and go but certain classic pieces like watches stand the test of time. They remain stylish no matter what season it is. 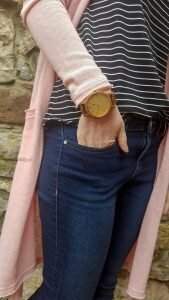 The challenge of finding a cute, good quailty, and inexpensive watch can prove to be a difficult task, but I found the perfect one. 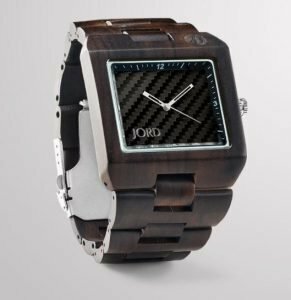 JORD is a company based in the United States that focuses on creating modern timepieces with exotic wood grains. They value craftsmanship, quality, and sustainability. 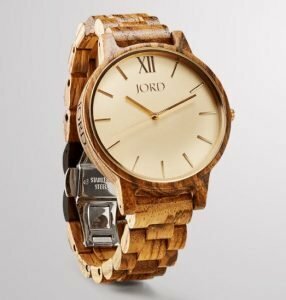 Jord cares about the earth and the materials that they use (which is AMAZING) – such as acacia, bamboo, zebrawood, and maple to make their beautiful and minimalist watches. I was so excited to receive my watch, I checked tracking every day to see where it was and when it would be delivered. When the watch arrived I honestly was just expecting a little clear case with a watch inside, but I received so much more! 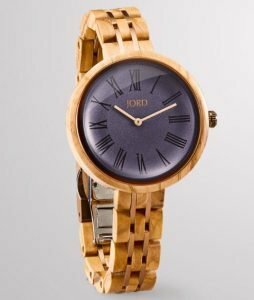 The watch was packaged in a beautiful wooden box with a magnetic lid. Inside the box, the watch was wrapped around a little burlap pillow. 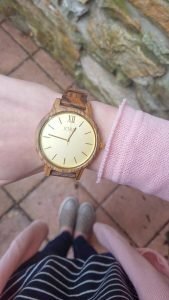 Also included were extra wooden links in case the wristband was too small, a little pen of 100% finishing oil and a polishing cloth to rub the oils into the wooden part of the watch. 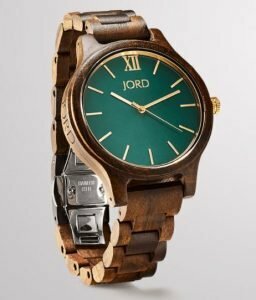 JORD offers a wide variety of different men’s watches and women’s watches. With over 45 different styles to choose from, you are bound to find one that matches your style. 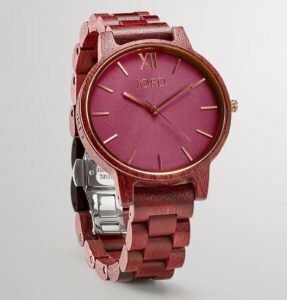 The watches can also be engraved with a personalized custom message that makes these watches great presents for family and friends. 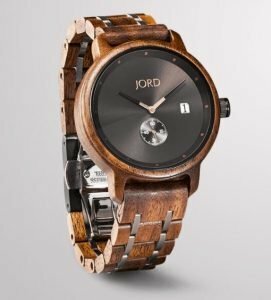 It is so hard these days to find a good quality watch for under $200 – so if a new watch is on your wish list or the wish list of someone special, I highly recommend getting a JORD Wooden Watch. 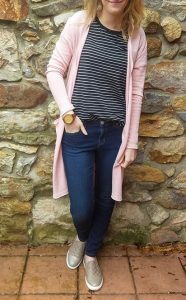 I have partnered with JORD on a giveaway and one lucky Cozy Stylist reader will win a $100 gift code to use towards their own JORD watch! Also, everyone who enters will receive a consolation code worth 10% off their purchase once the contest is over! The contest will end at 11:59 pm on April 29th, 2018.